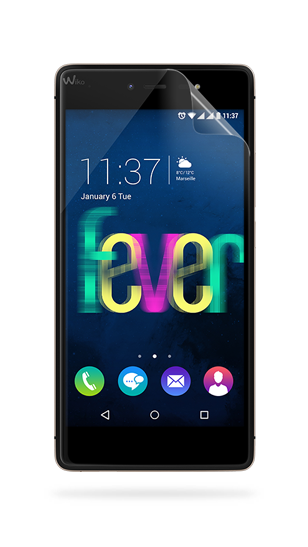 FEVER is a unique smartphone, with something crazy and pretty unexpected… a glow in the dark effect! But its phosphorescent lines are not the only asset of this brilliant smartphone. FEVER has some serious feature set. As powerful as it is beautiful, FEVER may well become... indispensable. 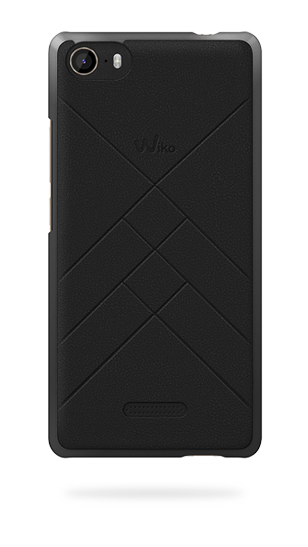 FEVER has an amazing premium design accented with metal contours and a soft touch leather-effect back cover. Its 2.5D lens is slightly curved. It gives it a visual thickness of 5 mm only and makes it really easy to handle. 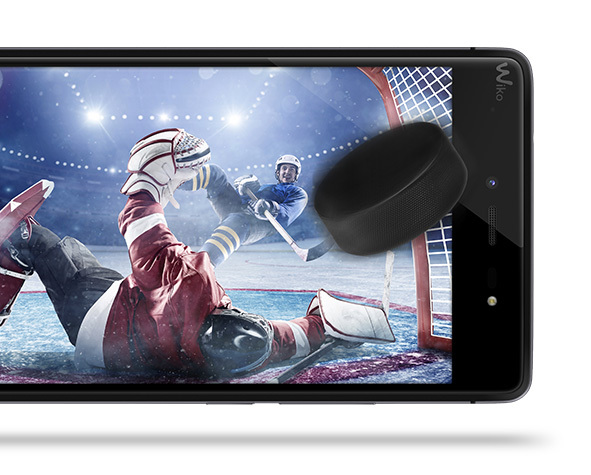 Plus the screen is protected by Corning® Gorilla® Glass 3 technology, to avoid scratches and shocks. Your FEVER is in good hands. 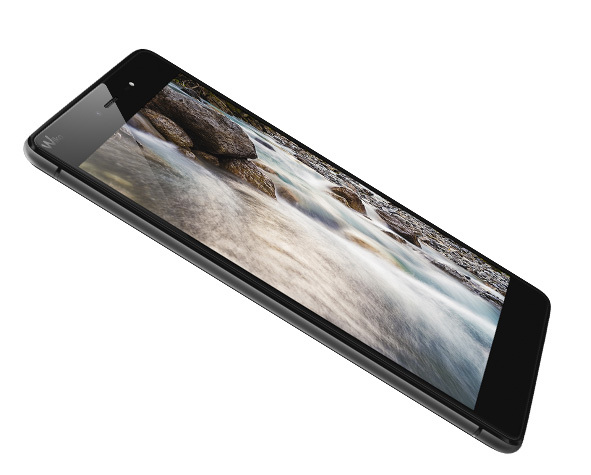 FEVER’s 5.2’’ display has been carefully designed to provide an optimized visual experience. It is Full HD, with 424 ppi and a 450 Nits brightness for vivid true to life images. Readability will be perfect from any angle thanks to IPS technology and CABC technology will automatically adjust the luminosity. Last but not least, FEVER also features Full Lamination system. The gap between the lens and the display is reduced to the minimum to ensure a better responsiveness, and a thinner premium look. Now you know what optimized visual experience! Photo, video, both in the same time! What do we have front? 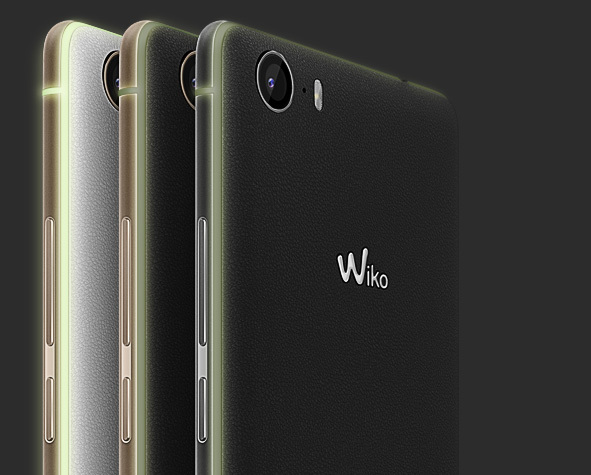 A 5 MP camera with flash, to get high-resolution selfies, even in the dark! FEVER has many features to enhance your photo experience, such as “wide selfie” for pictures with all your friends getting in. And if you take them horizontally, you will get 16/9 landscape like photos! The main camera is stunning too. With 13 MP and a bright flash with 240 LM, it also comes with great features, to get the best of your pictures, in any conditions: ultra fast 0.2 seconds autofocus, professional mode with balance, ISO, exposure and so on. You may want to try panorama, HDR, night or even sport shots! And what about the Dual View mode? Now you can take a picture or make a video with the main camera, while the front one is taking you! 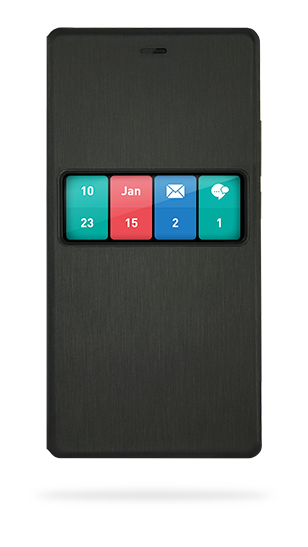 And you can position and customize the window. FEVER sets your creativity free! Let’s get deeper now. And FEVER has serious performance under the hood. A powerful Octa-Core chipset comes with integrated GPU for graphics optimization. Looking for a smooth though fast experience? 3 GB RAM will do, as well as the 4G LTE connectivity to master the Internet. And with a long-lasting 2900 mAh battery, FEVER will definitely keep you entertained, both day and night! Icing on the cake? 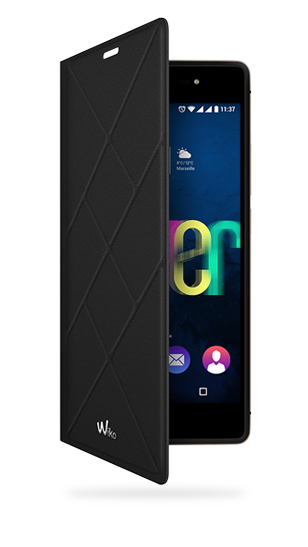 FEVER is Dual SIM and comes with a micro SD slot, to enlarge its memory up to 64 GB!